A brain injury is a truly life-altering event. 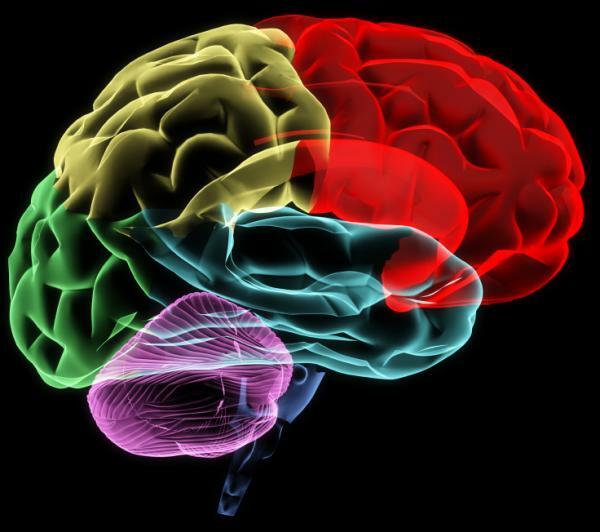 Your brain is your body’s control center. Damage to the organ can affect many other parts of your body and mind. If this injury was caused by someone else’s negligence, you deserve the representation of an experienced, aggressive attorney. At Long & Long, we have seen exactly how a head injury affects a person’s life, and their family’s lives. We will look out for your best interest, when insurance companies and others are ready to close the book on your claim. For a free case review, please call our Mobile, AL, law firm at (251) 432-2277. These events can typically be traced back to the carelessness of a specific individual, group, or company. Our lawyers have the experience, skills, and resources necessary to determine who is liable for your accident. We know how insurance adjusters are handling your claim, and we will work to maximize your compensation. Our team is available now to answer any questions you have about brain injury claims. 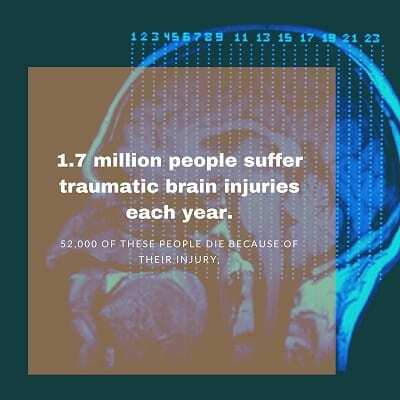 Brain injuries range from mild to severe. Symptoms will be largely dependent on the degree and location of the trauma. Symptoms, if the victim experiences any, may be apparent right away, or they could manifest over the followings days, weeks, and even years. Signs of a problem may show up as chronic headaches, depression, numbness, loss of a bodily function, confusion, vision problems, and a whole array of other symptoms. The outcomes can truly alter your daily life. You may be unable to enjoy the activities you did previously, and you may be unable to perform your former job duties. Not only that, but you may be affected mentally and emotionally, living with an anguish no one should experience. Let our attorneys fight to pursue justice and compensation for you. While we cannot guarantee a specific outcome to your case, we do offer each of our clients our talent and undivided attention. We believe our verdicts and settlements speak for themselves, and we are proud of the results we have achieved on our clients’ behalves. We are passionate about fighting for injury victims facing an overwhelming situation. Our Mobile and Orange Beach AL brain injury attorneys are ready to provide the clear answers you need. Are you wondering what you should do next? We will review the details of your claim for free, and let you know whether you can pursue maximum compensation. For your FREE evaluation, please call Long & Long at (251) 432-2277.